Posted in Modern art, Tate and tagged art history, paper, sketchbooks. Bookmark the permalink. Posted in Chinese, Conservation, Heritage and tagged binding, book conservation, books, chinese, paper, paper conservation. Bookmark the permalink. Lecture on Lapis Lazuli next week at the Bodleian! 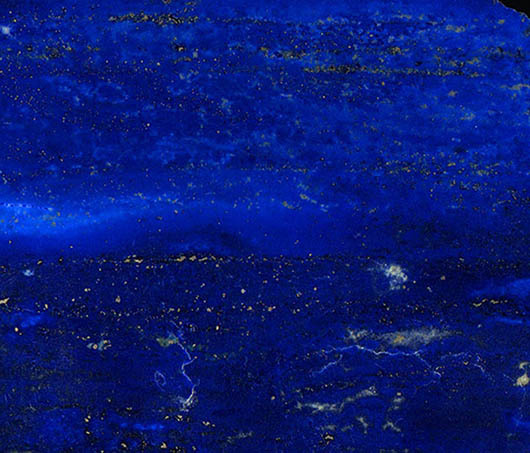 This lecture and demonstration will be an exploration of the myths, mistakes, and facts about lapis lazuli and the pigment, genuine ultramarine. The intention is to challenge, and investigate the ‘accepted wisdom’ surrounding the stone through geology and geo-politics, mineralogy, etymology, the manufacturing processes, and application in sculpture and paintings. Posted in Conservation, Creative, Heritage and tagged archive, conservation, letters, research. Bookmark the permalink. 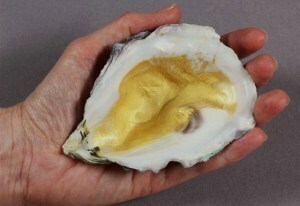 Shell gold produced in a workshop with conservation staff from the Bodleian library. 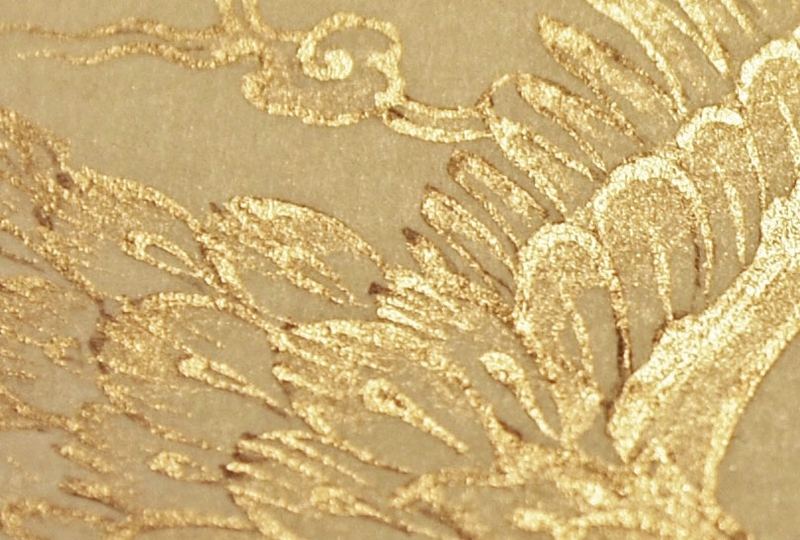 As I periodically offer practical courses on how to make 24 carat “shell gold” pigment, I feel it might be useful to cover some of the applications of this marvellous pigment. The next shell gold workshops will take place on March 20th – 21st and 17th – 18th April – please follow this link for more details. Shell gold can be purchased from specialist suppliers and shops, but it is really not ground fine enough to enable you to understand and exploit its full capabilities. In my workshopsparticipants can learn the craft and make the very finest product, comparable to that used in the sixteenth century royal ateliers of Iran.